Introduction. Briefly highlights the state of the issue with links to the most significant publications, shows the need of a study. Purpose. Formulated goal or scientific research task. Material and methods. Includes a detailed presentation of research and treatment methods, criteria for the selection of animals and patients, the number and characteristics of the control and main groups, indication of how the data was analyzed. Results. Presentation of the work results. Discussion. It is necessary to indicate the possibility of applying the results in clinical practice or in future studies. Findings. Formulated as a response to the purpose of the study. 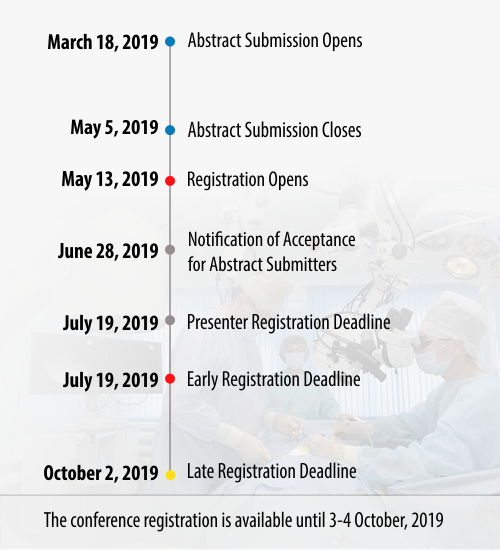 The author is responsible for the accuracy of the information in the list of references. The list should be arranged alphabetically by the names of the authors with initials – domestic authors first, followed by foreign authors. 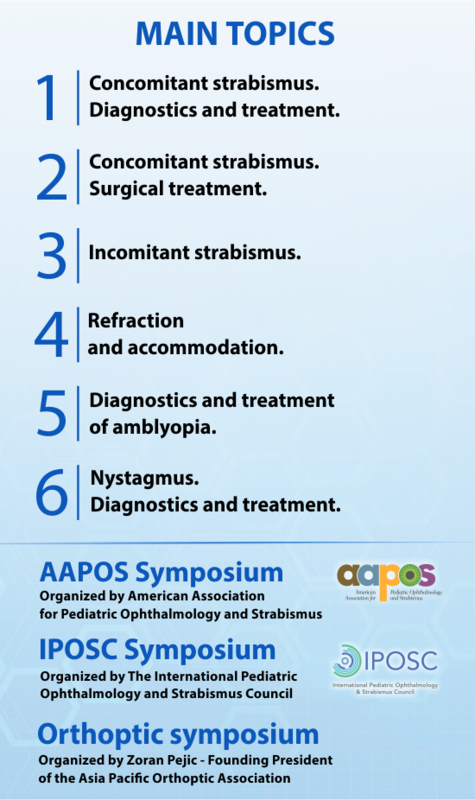 The organizing committee of the I International Conference of Ophthalmologists of Strabismologists “New Technologies in the Diagnosis and Treatment of Oculomotor Pathology” asks all authors and reviewers to declare any conflicts of interest that may arise when submitting a manuscript or working on it. 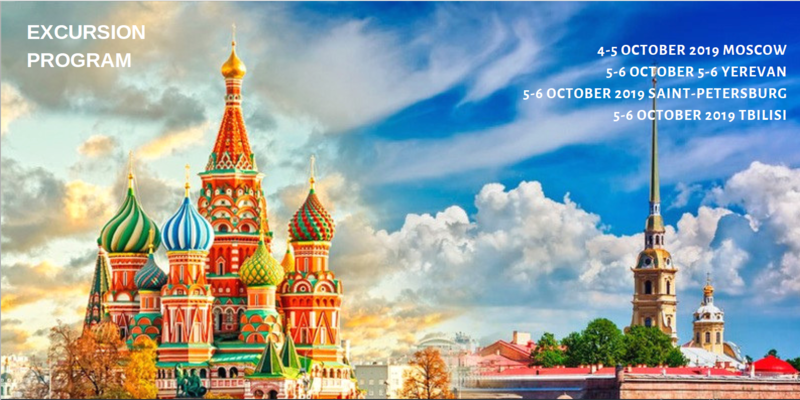 Take a stroll down Arbat Street, explore the famous Red Square, enjoy an evening at the famed Bolshoi Theater or gaze upon the imposing Kremlin. 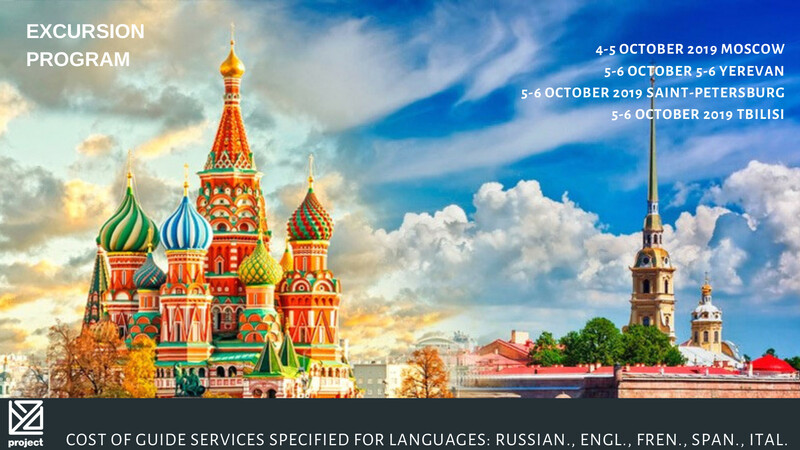 Marvel at the panoramic views of St. Basil’s Cathedral or the Bogdan Khmelnitsky Pedestrian Bridge. This magnificent city has no shortage of incredible sights to catch your eye. The guest parking charge is RUB 200 per hour (“Hourly Rate”). 15 minutes of the first hour is free of charge. Guests staying at the hotel will be granted a discount. For more information about the “Guest Rate”, please see “Services” section. Train – Just outside the hotel, you’ll find the Kievsky Railway Station, which has great connections to the airports and other stations in and around Moscow. Metro – The metro is fast, efficient and a good way to avoid traffic jams. The stations are often beautiful too, decorated with mosaic and sculptures. The Kievskaya Metro Station is close to the hotel, opposite Kievsky Railway Station, and a perfect start for exploring all parts of the city. Buses, trolleys and trams – There are buses, trolleys and trams to take you virtually everywhere in the capital. Bus stops have yellow plates marked with ‘A’ signs, trolley stops use ‘T’ on white plates, while you will see the letters ‘Tp’ on the tram plates. 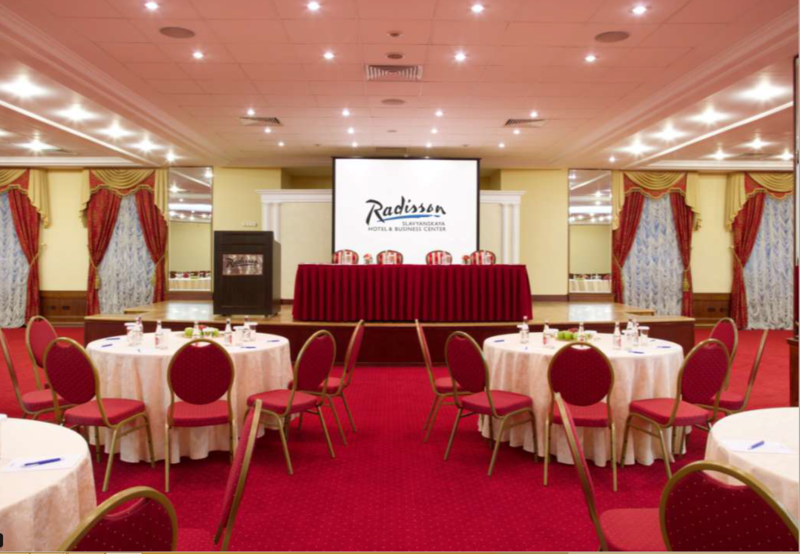 Set in the premier Moscow’s district near the White Square in Belorusskaya area the Holiday Inn Lesnaya Moscow hotel is ideally located for the business and leisure travelers. Close proximity to the city center and number of Moscow business centers along with an easy access to the major fairgrounds make the hotel very convenient for the business travelers. 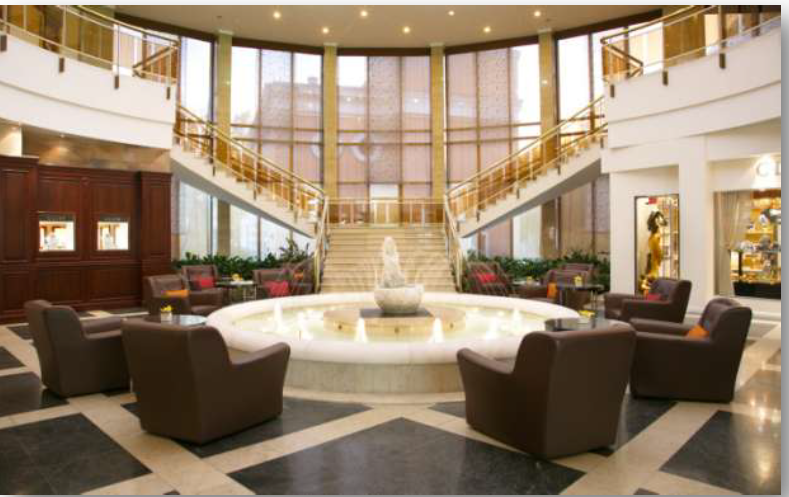 The Holiday Inn Moscow Lesnaya hotel is only a 45 minute drive from the Moscow International Airport Sheremetyevo. Two major central underground stations and the Belorussky railways station provide an easy access to all major Moscow Metro lines. Belorusskaya metro station is within a short walking distance from the Holiday Inn Moscow Lesnaya hotel. Tverskaya Street with its fancy restaurants and bars, popular clubs, music venues and many luxurious designer stores offers excellent opportunities for both sightseeing and shopping. The Holiday Inn Lesnaya Moscow hotel is a fantastic place to stay once you want to explore famously enormous and varied Moscow’s cultural scene. This stylish and modern hotel provides the utmost in comfort and accommodation in Moscow city center! our unforgettable trip will be the oldest operating store of the capital – Eliseevsky Department Store. 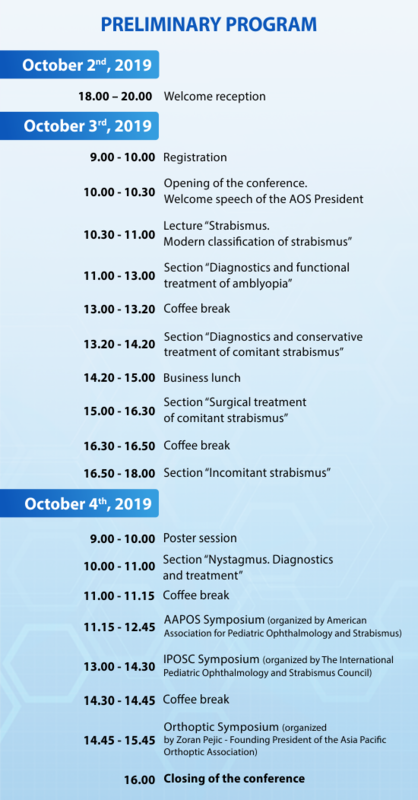 Conference “New technologies in strabismus diagnostics and treatment” will take place in Moscow, Russia. Moscow is definitely one of the great cities of the world. Along with a beautiful skyline, this city is rich in culture. It is one of the world’s largest cities and you won’t get bored here. The beginning of the excursion from the Sparrow Hills with the most beautiful panoramic view of Moscow. Breathtaking views of Moscow State University, Moscow City, Luzhniki, Christ the Savior Cathedral, the Academy of Sciences and the MoscowRiver. The next point of the trip will be a fully restored Novodevichy Conventwith its history and legends. We continue the tour at the Cathedral of Christ the Savior – the main temple of the Russian Orthodox Church. The final point in our unforgettable trip will be the oldest operating store of the capital – Eliseevsky Department Store.